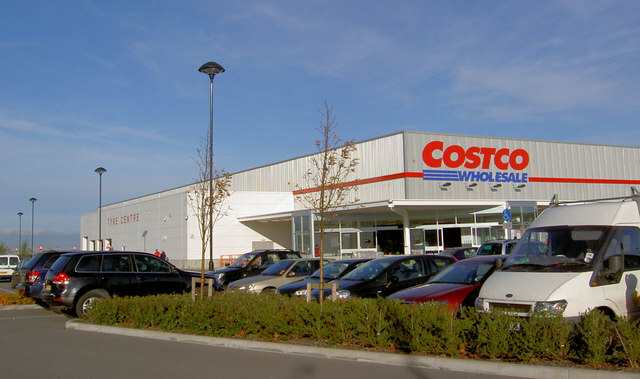 Faruqi & Faruqi, LLP, a leading national securities law firm, is investigating potential misconduct at Costco Wholesale Corporation (“Costco” or the “Company”). The investigation focuses on the role of the Company’s officers and directors in purchasing shrimp from companies in Thailand that rely on slave labor and subsequently selling the shrimp in the Company’s stores. According to a class action lawsuit filed in 2015 against Costco by a California resident, Costco purchases shrimp from Thailand-based company Charoen Pokphand Foods Public Company Limited (“CP Foods”), the biggest shrimp farmer in the world. CP Foods, in turn, feeds its shrimp with fishmeal that is purchased from companies that have been reported to engage in horrific human rights abuses. Leading world news organizations, including The Guardian, which conducted a lengthy investigation into slavery on Thai fishing vessels, have documented egregious circumstances where fishermen are forced to work in inhumane conditions – where some fishermen have been shackled, beaten or tortured, and many have been murdered. According to The Guardian, CP Foods has admitted that slave labor is part of its supply chain. If you currently own Costco stock and would like to discuss your legal rights, please contact us by calling Stuart Guber toll free at (215) 277-5770 or by sending an e-mail to sguber@faruqilaw.com. 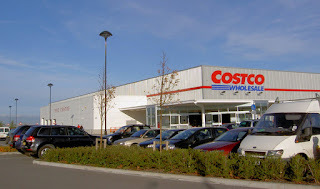 Faruqi & Faruqi, LLP also encourages anyone with information regarding Costco’s conduct to contact the firm, including whistleblowers, former employees, shareholders and others.